Check out these exciting events for kids! 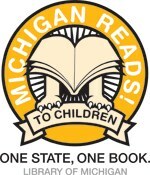 Great resources for finding just the right book! Start here for your online research and homework help. Looking for a fun website? Check out one of these!